New Zealand Red Cross presents a fundraising dinner in Hamilton for business professionals. 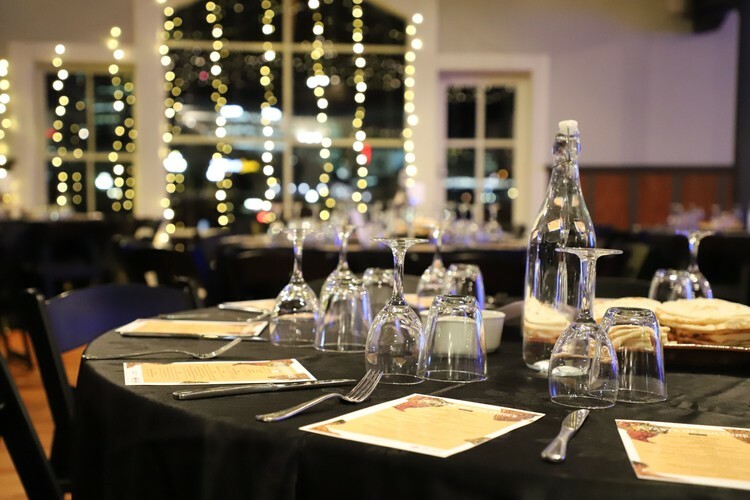 Held at the gorgeous SKYCITY, Hamilton venue with a banquet dinner and beverage package. Come along and listen to two wonderful speakers, Karen Titulaer, Sustainability and Risk Manager at Villa Maria, and Peter Batcheler, General Manager at Southern Spars. Mayor King will be our Master of Ceremonies and Brian King will led our live auction with some fantastic prizes. Check out our New Zealand Red Cross Facebook page and find this evening under Events. This page will be continuously updated with lots of lovely snippets about what to expect from the evening! If you require any further information please do not hesitate to contact Vicky Haden-Jones at Vicky.Hadenjones@redcross.org.nz or 027 622 3604.